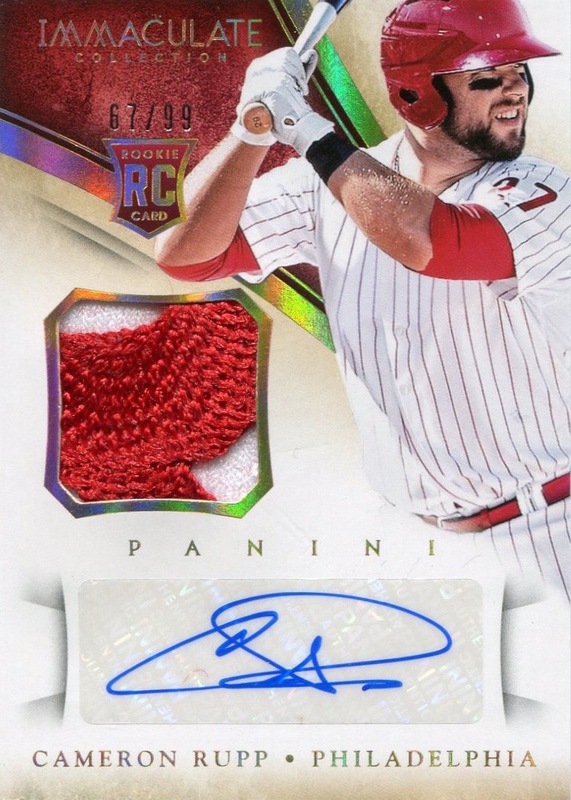 This entry was posted in Andres Blanco, Cameron Rupp, Cody Asche, David Doster, Jim Eisenreich, Kevin Jordan, Pete Incaviglia, Ricky Otero, Russ Springer. Bookmark the permalink. 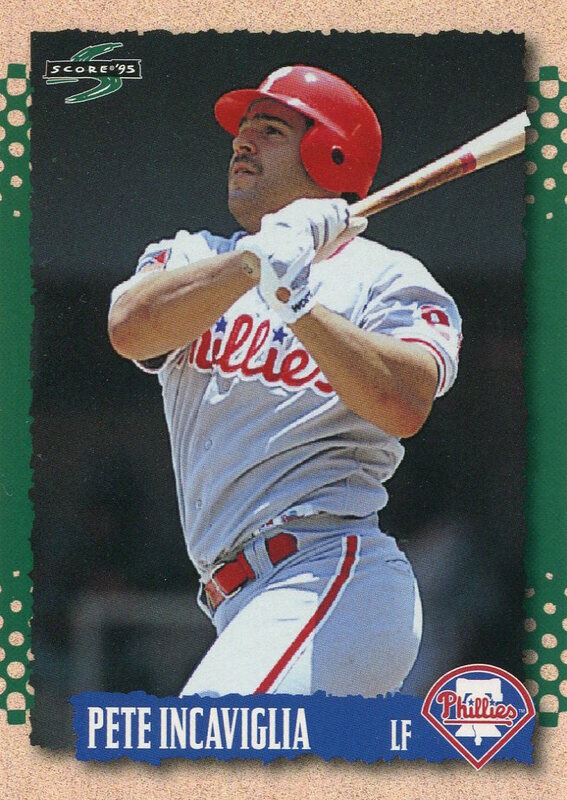 Todd Zeile (2,004 career hits and 253 career home runs) and Mike Lieberthal (most games played in franchise history as a Phillies catcher) were the most legitimate major leaguers of either lineup, although Cody Asche has the potential to have a very good and lengthy major leagues career. 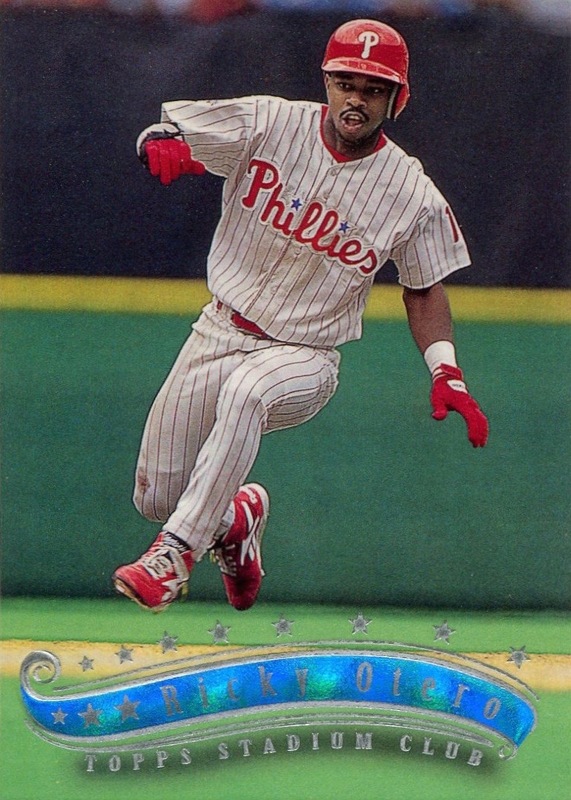 The 1997 and 2000 Phillies teams were just as bad as those ’96 klunkers. Who can forget the 1961 team with it’s 22 game losing streak. that’s really when the franchise hit rock bottom. 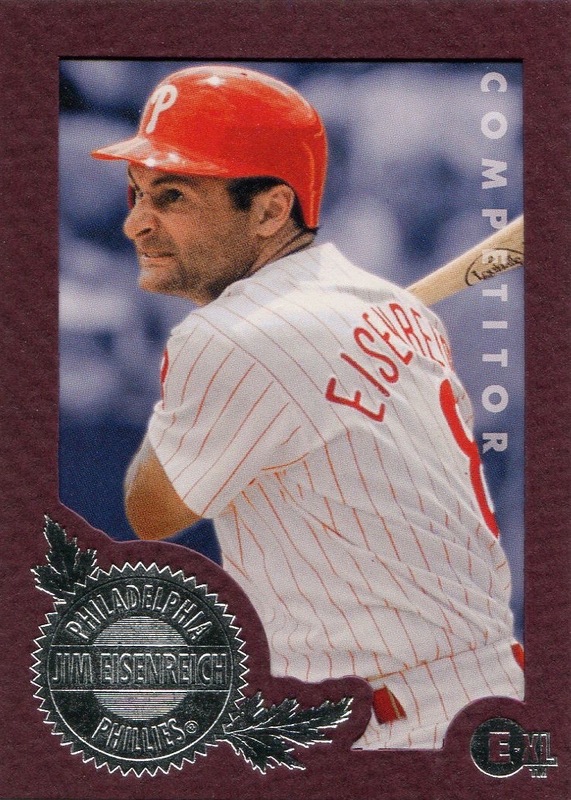 Baseball historians will also point out that the Phillies had 30 under .500 finishes in 31 years between 1918 and 1948, with the club rising over .500 once (just barely) at 78-76 in 1932. 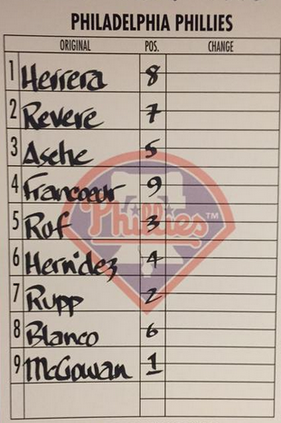 Collectively, that represents a lot of suffering for Phillies fans. The Phillies are advancing towards 2,000 players in franchise history. As they opened the season they had 1,956 players on their all-time roster. 8 more have debuted thus far this season so the total number of players is now 1,964. If the current rate of new players per season prevails and there are no strikes or work stoppages the Phillies should see their 2,000th player take the field before the end of the 2017 season. 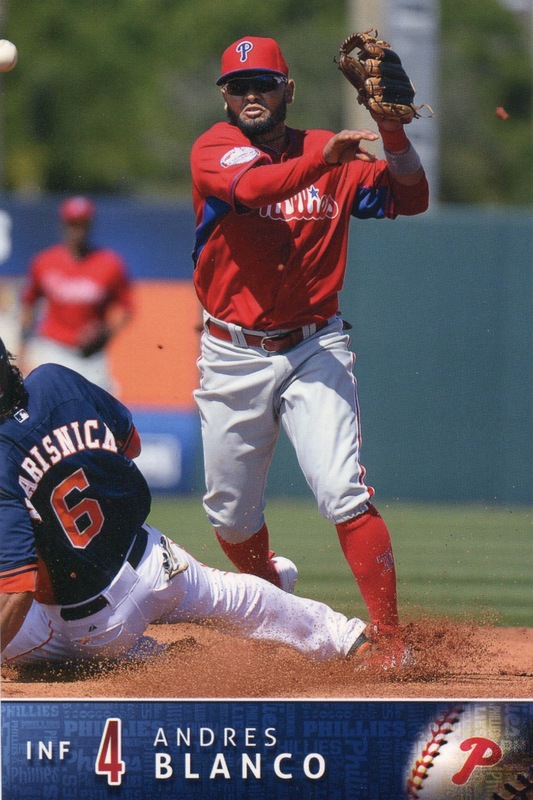 By my count, there are photographic images of all but 31 Phillies players. Most of the missing players are 19th Century players, although a couple of players with no known photos played as late as the early 1920s. 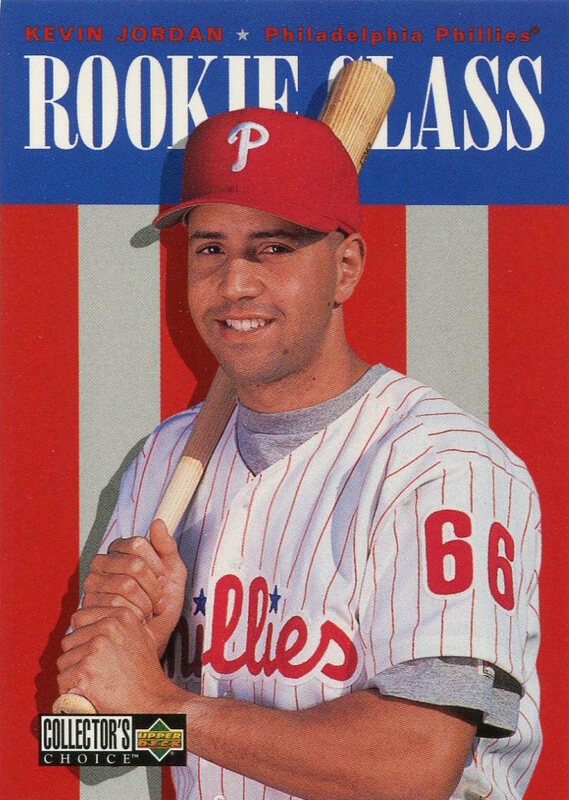 Dennis, is there some online resource of the photos of Phillies players? And could you list out the 31 that have no photo? Steve In Philly, see my answers to your questions in two posts below. 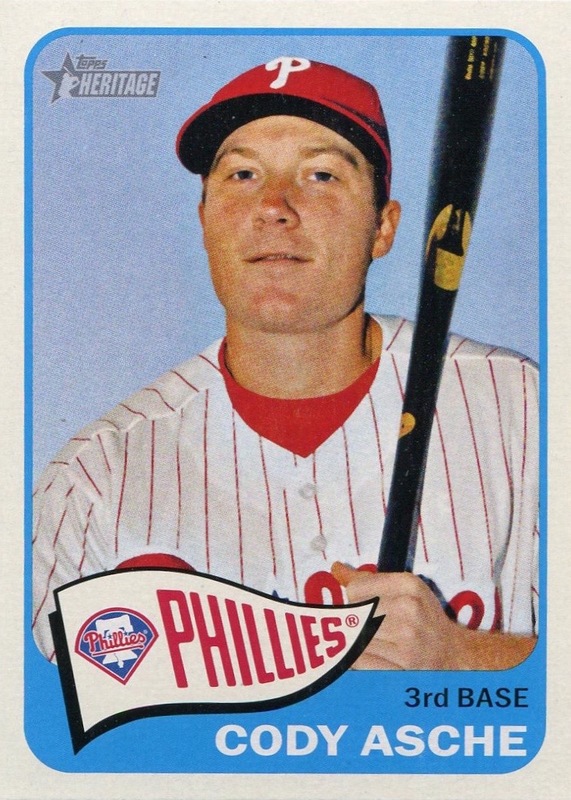 Re-visiting this topic, I think I’ have to say that Cody Asche, despite some eye-catching minor league hitting stats has not shown himself to be better than a .250 hitter in the majors who over the course of a full season will hit 10-15 home runs per year. I think you’ve overrated him and that Zeile of the 1996 team was the better choice. 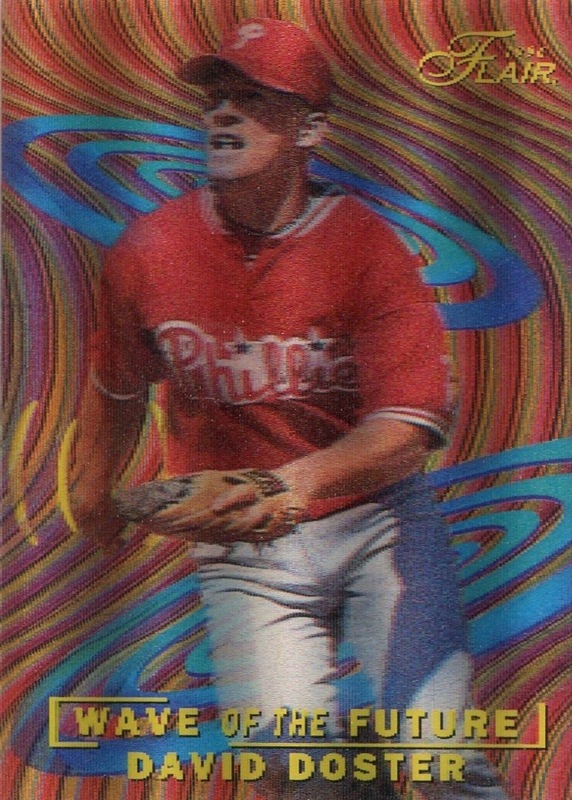 To Steve in Philly: Well a couple of guys’ photos have miraculously just turned up since July So there are now 29 players out of 1975 (counting the latest Phillies debut of pitcher Colton Murray on 9/2/15) for whom no photos exist. There are 10 players out of the 29 for whom good sketches or drawings exist, but no photos. Here’s the list: Asterisks next to players names of those for whom sketches exist, but no photos. ** (10 in that category). Steve In Philly, I’m sorry I didn’t see your question until now. I hope this information reaches you..
” Gambo and T_wil1 Photopack” and click on that to get to the photos forum. Out of the park developments may also listed in abbreviated form as’ OOTP’.